Texas Duct Pros is your number one air duct cleaning company in Dallas Fort Worth. We offer a variety of services including fire restoration, attic insulation, and duct replacement service. As a reputable Fort Worth air duct cleaning company, we take pride in providing the best service to our customers. With a combined 10+ years of experience in the industry, we are the experts in what we do. Our competitors cannot company to the quality of service we provide. 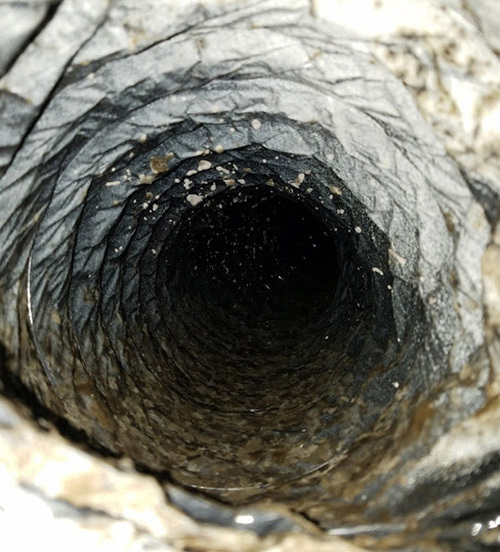 Whether you choose our Dallas Fort Worth air duct cleaning or our dryer vent cleaning service, you can be sure you are receiving the best service in town. Finding a good commercial air duct cleaning in Fort Worth is hard to come by. You do research to find the best company and you still aren’t happy with the results. At Texas Duct Pros, you can always expect the best service. The indoor quality air of your house or business should always be as clean as possible. When you use our services, we always deliver a thorough cleaning. We get all the debris and dirt that may be stuck in even the smallest creases. With the proper equipment and tools, our expert technicians make sure no dirt is left behind. All our services make sure that you have top quality air. Any debris that may be lurking around should be eliminated from the air. Many people don’t take notice of the amount of dust and debris that is building up in their home or building. The dust is harmful particles that you are breathing in every day. Ever stop to think about the quality of your air? 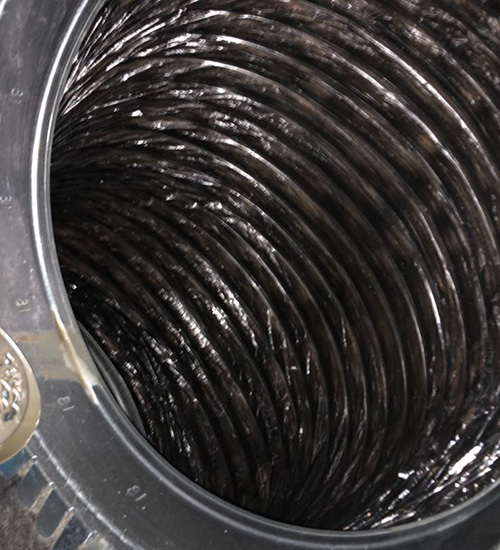 We can assure you most people don’t clean the air ducts or dryer vent as often as they should. We recommend a residential air duct cleaning in Dallas Fort Worth at least once every two years. There are measures to take to prevent build up throughout that time, but it is important to monitor when your ducts are getting dusty. Contact us today for more information about our Dallas Fort Worth air duct cleaning and other services. Texas Duct Pros Dallas Fort Worth services include cleaning services, restoration services, insulation services and installation services. For more information about one of our services, speak with a representative today. We are happy to serve you!